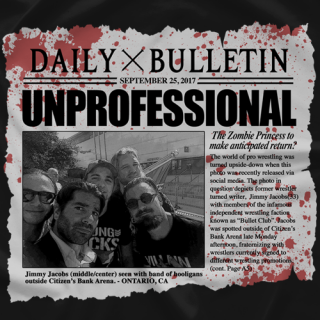 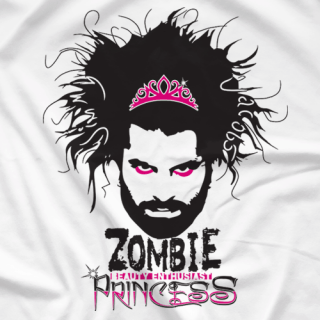 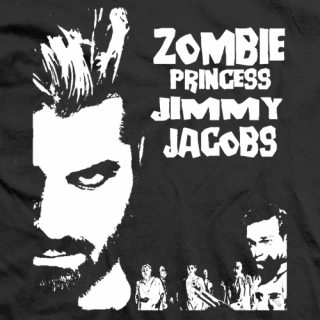 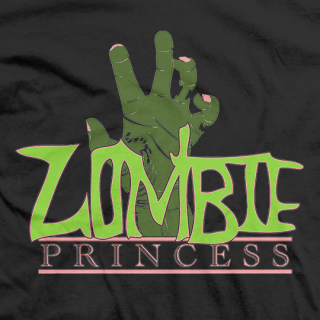 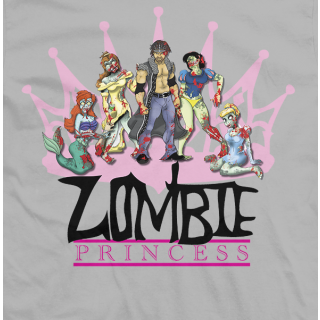 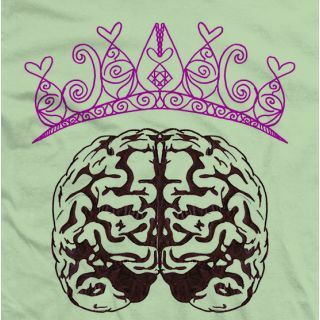 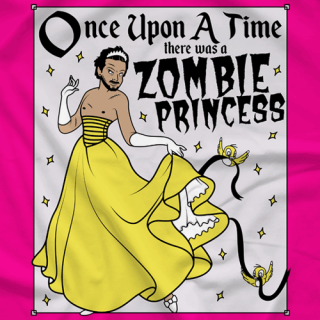 From the Barbaric Berzerker to the Emo Warrior to the leader of the Age of the Fall to the Zombie Princess, Jimmy Jacobs has been an ever evolving staple of independent wrestling for over a decade. 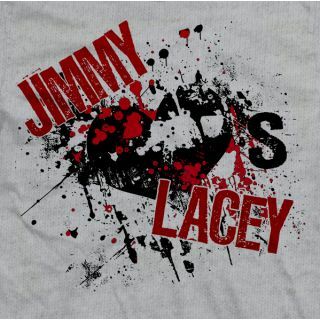 This current Ring of Honor star has been all around the world with appearances for Wrestling Society X, WWE, TNA, and companies in Mexico, Japan and all throughout Europe. 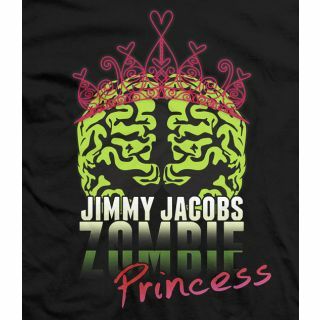 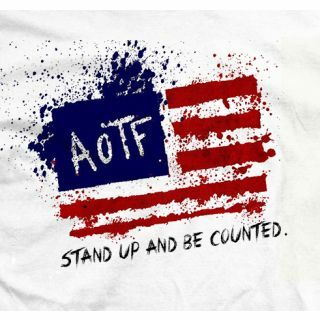 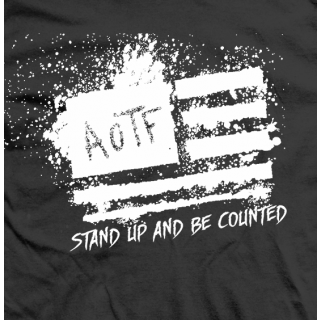 These T-shirts commemorate the past and present personas of one of the most unique character wrestlers in all of professional wrestling.